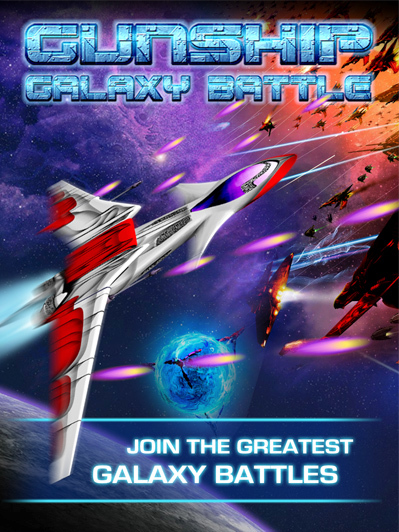 Come thunder your way as you raid and lay your mark across the universe in this new awesome game! 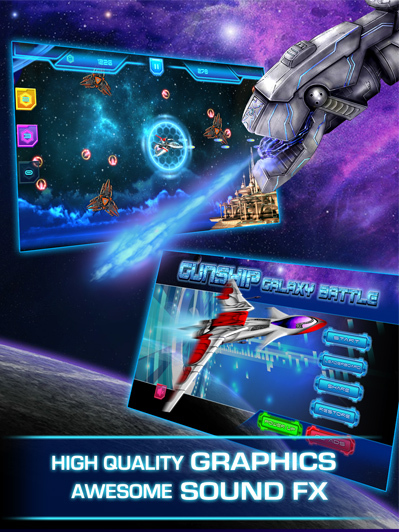 GUNSHIP GALAXY BATTLE is the best new shooting game. Steal the thunder from your friends while raiding across the universe. 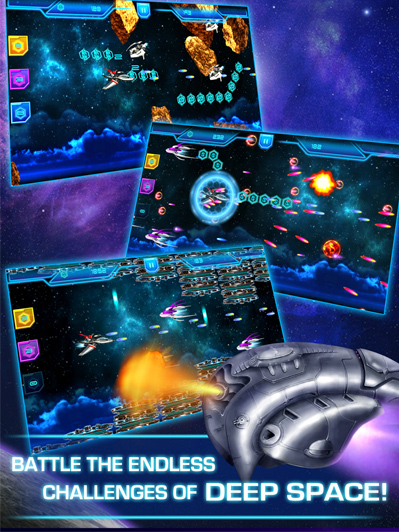 Get into your thundering fighter and shoot the greatest barrage, toughest spaceships, insane boss as you come conquering Star Fleets and Space bases across the galaxy.